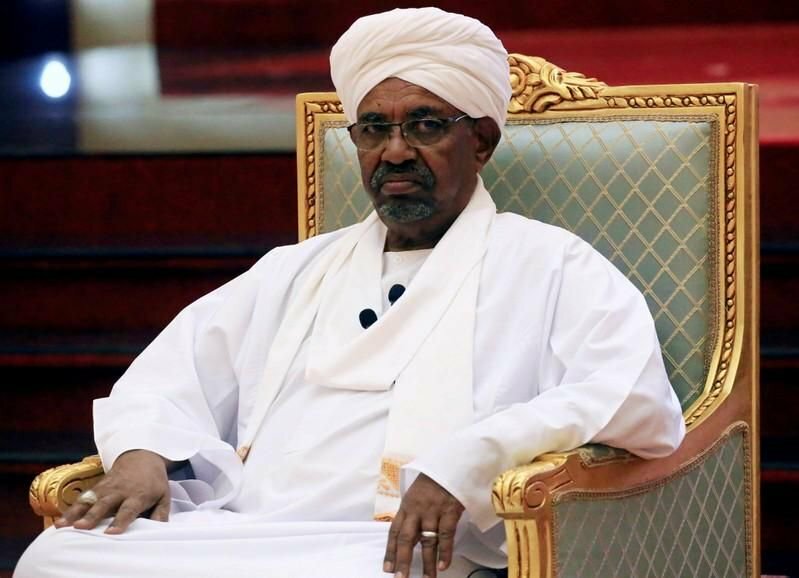 In Sudan, it’s over for al-Bashir. Renewed violence: Rivers residents scamper to safety. Ole now fully in charge. INTERVIEW WITH MS CATHERINE JOHNSON. WHAT 2019 MEANS TO NIGERIANS. Nigeria bans Boeing from its airspace. Pupils, others trapped in collapsed building. APC to lead house of Reps.
Charity begins at home, Dogara tells Yakubu. APC’s conspiracies against Akwa Ibom REC. Leave my house. – Shinkafi tells IDPs. PDP rejects presidential election results. Amaechi’s faction of APC stage protest in Rivers State. On Valentine’s Day: You are not in love. PDP Cautions Buhari Over Shut Down of Atiku’s Campaign Rally Venue in Abuja. Supreme court nullifies Rivers State APC primaries. Rivers APC Crisis: Appeal court stops INEC from accepting candidates. NJC gives CJN Onnoghen, Justice Mohammed seven days to respond to petitions. Senate cancels tuesday’s plenary, seeks legal view on Onnoghen’s suspension. CJN Onnoghen’s office sealed by police. Justice Tanko Mohammed swears in election tribunal members. Ohaneze Ndigbo adopt Atiku/Obi for 2019. Senate okays national minimum wage bill 2019. 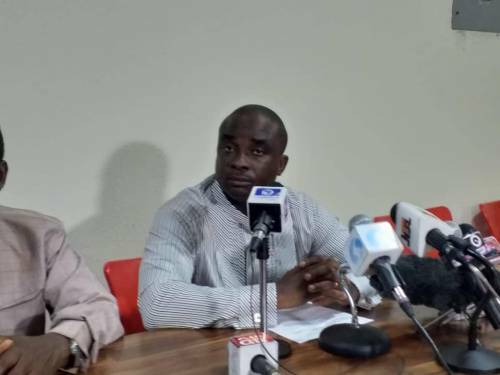 NLC rejects new minimum wage. OPINION: The Obasanjo bombshell, by Reuben Abati. FG renders CJN Onnoghen bankrupt. Justice Onnoghen: South-south governors issue communique. Former CSO to Bola Tinubu named Lagos state commissioner of police. OGUN GOVERNORSHIP: Kashamu and Adebutu to work together. Insurance, Remo, Gombe and Kada gain promotion to NPFL. President Buhari inaugurates technical committee on new minimum wage. Adekunle Gold and Simi tie the knot. 2019 POLL: CAN DECLARES 10 JANUARY AS A NATIONAL DAY OF PRAYERS. Where is the cabal you talked of, Fayose asks Aisha Buhari. GODSWILL AKPABIO: AN AUTHOR OF CONFUSION. HAVE YOU MADE YOUR BED? HERE’S WHY YOU WILL FAIL. DON’T LET YOUR FEARS DROWN YOU. INTERNATIONAL YOUTH DAY 2017: YOUTH BUILDING PEACE. INTERVIEW WITH MRS ANULIKA ENEMUO. CHANCE-MEDIA INTERVIEW WITH MS JANE ILOANYA. My life under threat https://t.co/hUHYFdPywL - Awara(Rivers state AAC candidate). Chance Media Ng brings to you all the latest news, events and happenings around the globe. We are also passionate to build a first-class platform from where brands, businesses and organisations can take their messages beyond their shores. Copyright © 2019 Chance-Media NG. All rights reserved. Designed by Reykanny | Powered by BregWorld Technology.